It all started with an Individual, who had the ability to offer his talent to success of projects. The man heading the team of Developers at Picco Talent was once a Freelancer, who, with his hard work, dedication and sincerity at work, created a remarkable impression among his Clients. While his Client base started growing, he built a team of Developers under him. Today, Picco Talent has grown to become a hub of skilled, talented and experienced Developers, who are adept at technologies. The Developers of Picco Talent possess that vetted talent, which every project that aims at success should look for. Picco Talent is a pool of Application Developers, forming the vetted community of talent. Our Developers are trained by us and sourced into projects. Our Talent pool is our own Developers and we do not source any outside or third party resources into your project. At the same time, our talent pool consists of readily available resources and we do not work in the fashion of a staffing or a HR agency, which starts the hiring process after taking the requirement from you. Above all, our Developers are not Freelancers and they are full-time employees of Picco Talent, who are sourced for providing IT Development services for our Clients’ projects. Does remote in-sourcing really works? Once we assign our Developer in to a project, our Developer starts owning complete responsibility towards the project and accountability towards the Client. We have received good feedback from our Clients about all our Developers. The reason behind our Developers demonstrating ownership and accountability is Picco Talent never dictates its Developers. We rather help them realize how valuable their talent and skill is in the projects they are sourced into. Thus, remote in-sourcing works only if it is practiced using the right approach. What are the values of Picco Talent? We believe that through Picco Talent, we are only sourcing talent in Projects. We take full ownership for executing our Clients’ project completely. Henceforth, when we assign a Developer to a Clients’ project, we make sure that the resource is not given any other work or involved in any other activities or work within Picco Talent. We also do not source them in any other project of any other Client, in any given manner. Above all, the Developer of Picco Talent does not take any unauthenticated ownership on the project knowledge belonging to the Client. Our Developers respect confidentiality and intellectual rights of our Clients. Every project that aims at success deserves the best talent to get sourced into it. The main element of project success is the human resources and the skill and talent they possess. Our country is facing a challenge where in there are human resources on one end, who are ready to work on projects. However, they are not finding means to find projects. On the other hand, there are Start-ups, Entrepreneurs and Companies, who have projects in hand, but they are not finding human resources with the right skill set and experience. Through Picco Talent, we are trying to solve a major issue that is being faced in the industry and that is of sourcing talent that should not go waste, into projects that should not go without getting executed. A new journey begins with one man show turning into a registered sole-proprietorship and started with hiring three employees and forming a team. As the team work brought more success to the company, with more Clients seeking our services, and also returning Clients with more projects, the team strength increased to 5 people. With increasing team strength, the sole proprietorship now turned into a Private Limited Company. The team's strength further increased demanding larger space and we moved to a bigger office space. 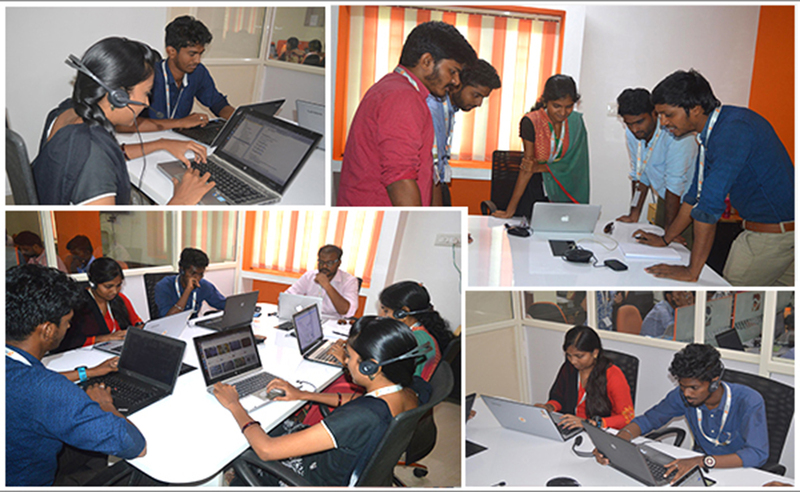 The larger space gave us enough room to hire staffs in non-IT area as well for managing internal operations. The bigger office set up gave us a larger space to equip the office with infrastructure like entertainment area, larger cafeteria and also a dormitory for our Staffs, who can rest for a while in between work. We are adopting a new model of outsourcing. Reap the benefits of remote in-sourcing. Enjoy smooth execution of your project, while you sit and relax. Having started as a Freelancer in 2006, Suresh owns 12 years of experience and vast knowledge in technology, architecture and project management. During his freelancing tenure, when he was servicing his Clients, he experienced that Clients rather want their projects to get executed, rather than building the work force. He believes that implementation of an idea and execution of project is very critical for any person, who owns an idea. For this, Developers with right skill set and talent become the key. 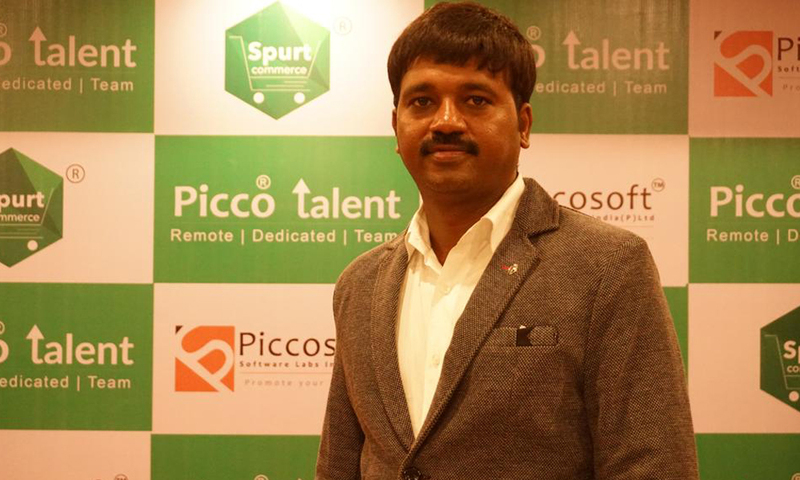 He believes that through Picco Talent, he can play a vital role in the business community by connecting skills and talent with ideas. 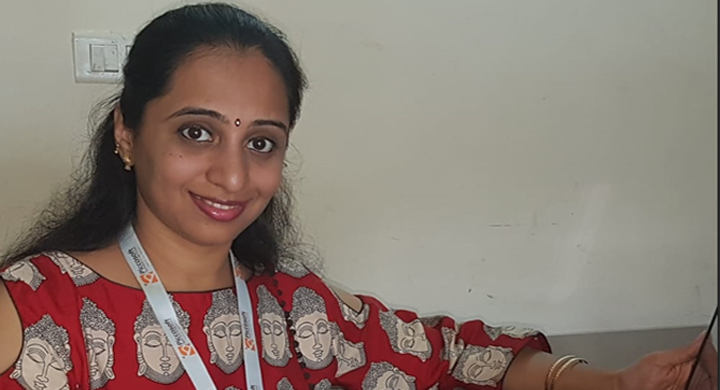 Smitha Adarsh is a goal oriented professional with a passion to connect with people at a professional level. She always believes in creating and maintaining a long term relationship with Clients. She is an excellent communicator and also a good listener. She is adept in grasping Customer needs and she believes in conducting regular business reviews to ensure that Clients get the best services from Picco Talent. 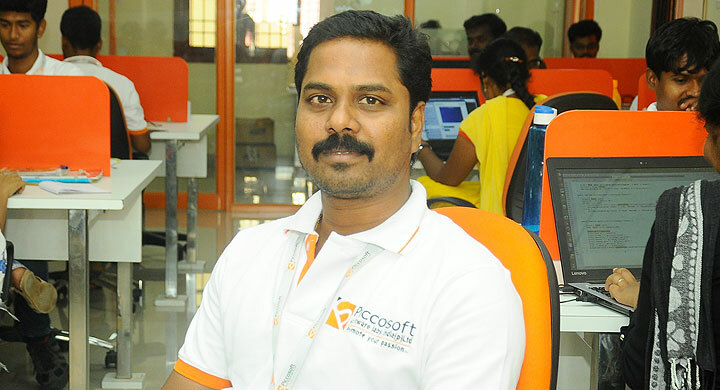 Aravindhan is a hardworking, committed and result-oriented person, who believes in delivering the best. He oversees the delivery of services to Picco Talent's clients. He establishes policies designed to ensure consistently high service performance, monitors Developers and evaluates Client feedback to develop quality improvement processes. 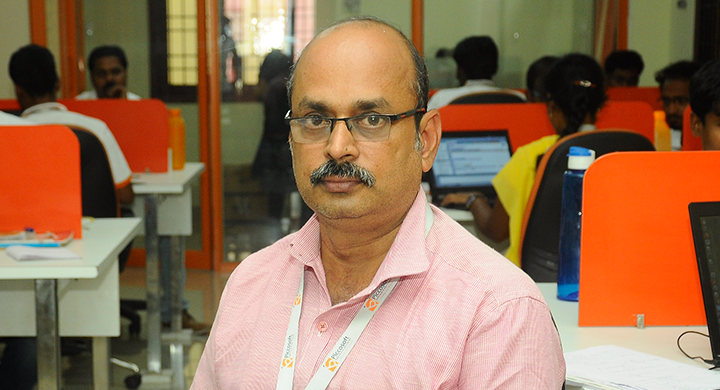 Balasubramian is a hardworking, sincere and a dedicated individual and he oversees the finances of Picco Talent. Co-ordinates invoicing and accounts, produces financial and cash flow statements for Picco talent. 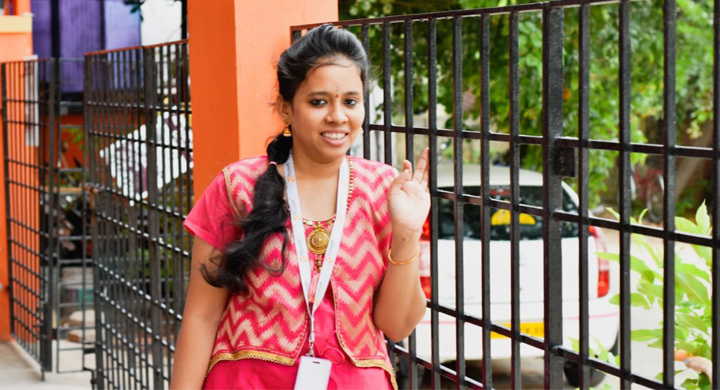 Dheepa is a passionate and a people oriented individual, who takes in charge of ensuring that the activities in the organization add to the productivity and morale of the work force. She has a clear insight about the needs of our Developers and motivates them whenever and wherever possible. She understands the employee-management needs and plays an active role in taking Developers' grievances to the management and also in conveying management decisions to the Developers in a positive and a friendly manner.